Actions: A highly concentrated containing Hyaluronic Acid, a water loving ingredient to target problems of severe hydration. Penetrates the various layers of the epidermis. Restores the density of the skin by gorging it with water. Optimizes the cells energy environment and boost their activity. Indications: Very dehydrated skins. An truly effective treatment. 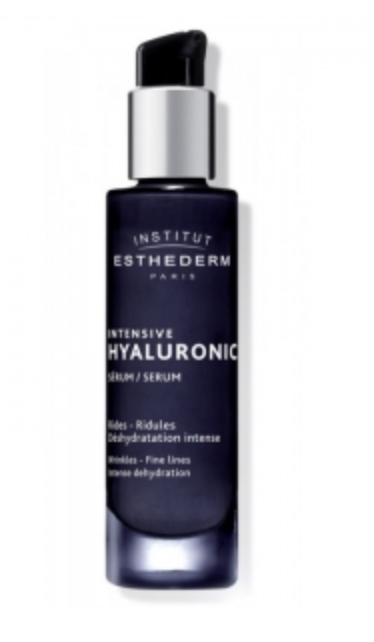 Indications for use: Apply the serum daily, morning and evening, to clean, dry skin before using the Hyaluronic Cream. To be used as an intensive treatment cure. Enjoy!